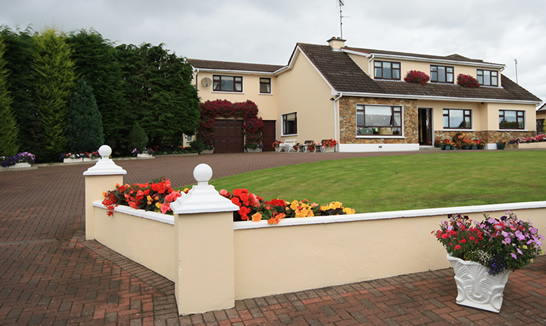 A wonderfully spacious home just 40 minutes from Dublin Airport, Lynolan House offers a genuine County Louth welcome to all guests. Pampering guests with superb hospitality for more than 20 years, host Evelyn Carolan provides comfortable family rooms and sumptuous breakfasts including home baking. Only 4km from Dundalk, visitors can avail of assistance in planning trips to the like of Monasterboice, Mellifont Abbey, Newgrange, the Boyne Valley and the beautiful Mourne Mountains. Great golf and outdoor activities are available in the area and guests can avail of the house’s private car park.